Vibe Magazine has risen back from the print graveyards with their December issue featuring Drake and Chris Brown on two separate covers. Vibe…Take 2. Now all I want is KING Mag to get their thriller on and I will be a little bit happier. Here’s some behind the scenes action from Drake’s shoot. 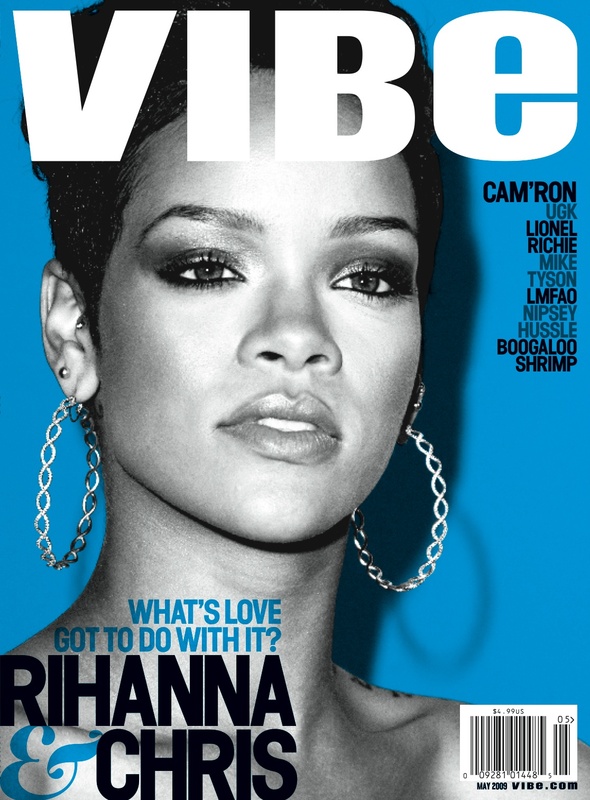 Here’s the alternate cover to next month’s Vibe Magazine. 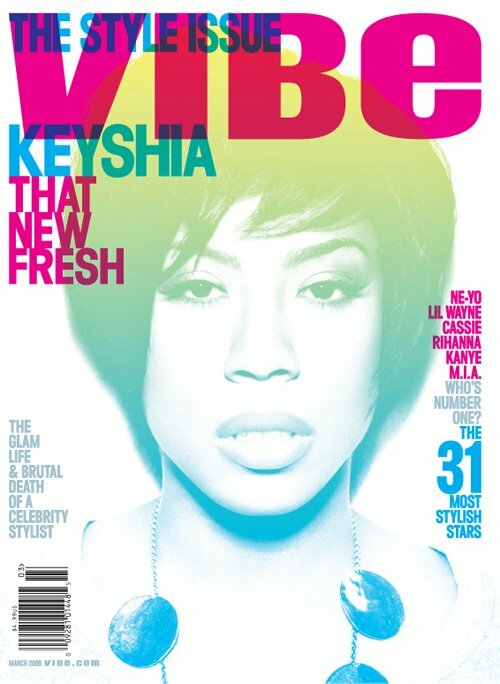 This time is Keyshia Cole and her mom Frankie on the front. 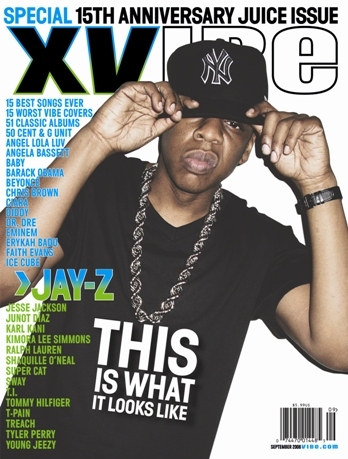 This is cool but i like the first cover better. What do you think? 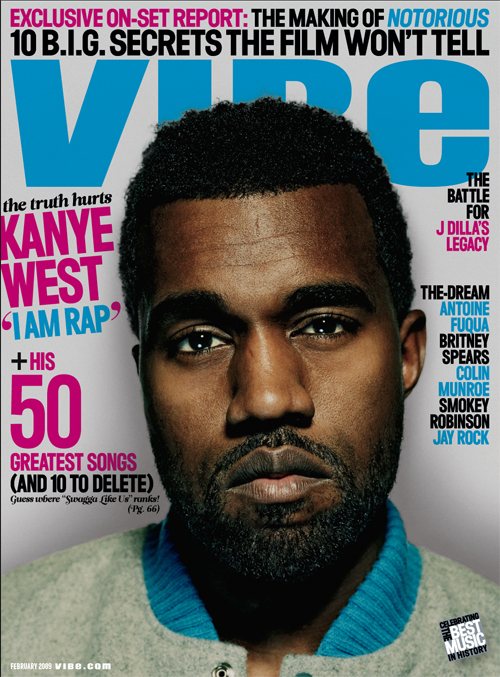 Mr. Kanye West will be on the next issue of Vibe Magazine. 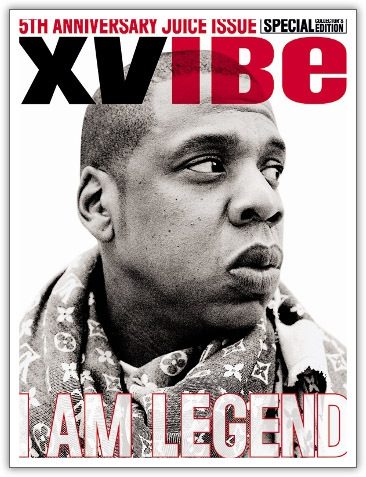 This is his first solo Vibe cover. 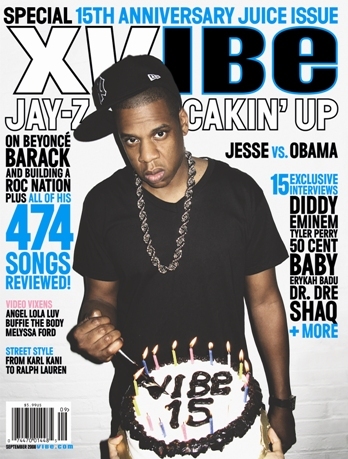 It’s been 15 years since VIBE published it first cover and Jay got the cover or like 5 of them.